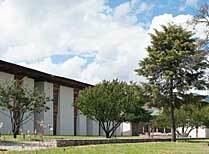 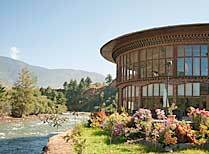 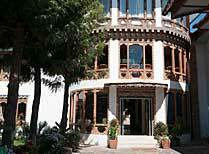 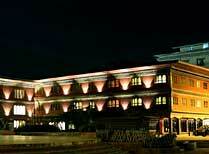 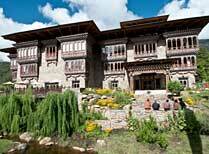 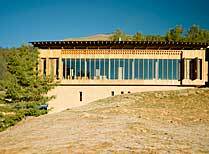 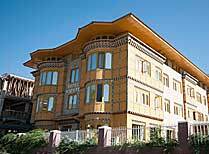 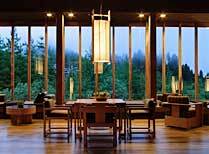 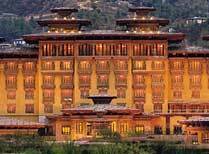 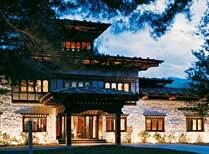 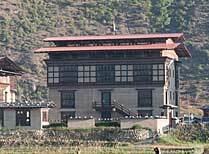 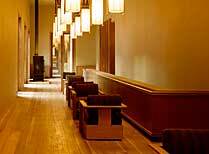 The lodge is in the town of Jakar and is located adjacent to the palace of the first and second king of Bhutan. 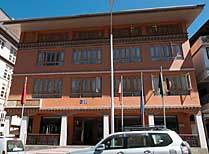 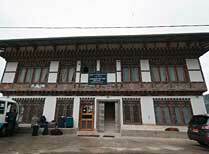 This small hotel is in a quiet rural location and makes a good base for exploring the Bumthang Valley. 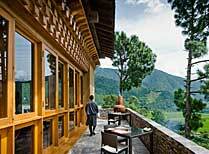 This simple, family-run guest house has great views of the impressive Trongsa Dzong and the town. 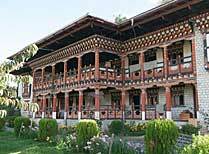 Wangdicholing Resort is a great base from which to explore the region of Bumthang with its scenic valleys and historic sites. 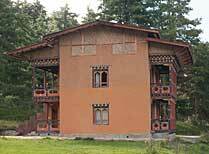 Dewachen Hotel is a family-run hotel in the beautiful Phobjikha Valley, within walking distance of Gangtey Gompa. 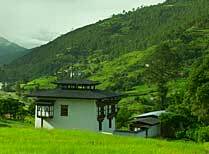 Enjoy the rural setting of Village Lodge while being just a few minutes drive from Paro town's sites and shops.